The Aztec were one of the greatest (and best known) civilizations of pre-Colombian America. They actually referred to themselves as the Mexica (pronounced “Meh-shee-kah”), which is where we get the name “Mexico” from. The term “Aztec” didn’t become popular until the 18th century, although there is evidence that the Mexica originally called themselves this because they had migrated central Mexico from a homeland they called Aztlán in what is today northern Mexico. The Aztec are a great topic to explore especially with older kids who will be fascinated by their rituals, warriors, and (of course) human sacrifice. Here are the best books I have found for learning about the Aztec with kids.
. After all, who wouldn’t want to learn a legend about how humans came to have chocolate? Long ago, Sun God is the only one who has chocolate, which he keeps guarded inside the pods of the cacao plant. Wind God thinks he should share this treasure with humans, but Sun God greedily refuses. Wind God then transforms himself into a blue frog, who spies on the Sun God and helps humans discover where the chocolate is hidden. 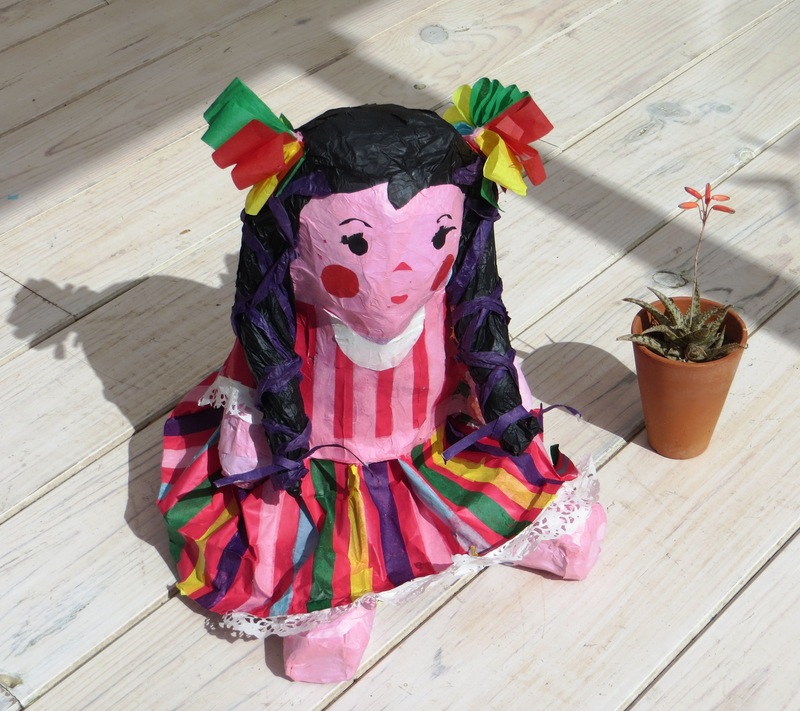 The colorful illustrations are inspired by Aztec and Mayan art. Includes a recipe for hot chocolate. famed author/illustrator Gerald McDermott brings to life the legend of how the Lord of the Night brought joy to the human world through music. The Lord of the Night, seeing that his people were sad and the world a colorless place, helps Wind fly to the house of the Sun (yes, here is that mean Sun God again! ), where Sun is holding captive the Red, Blue, Yellow, and Green musicians. With the Lord of the Night’s help, Wind is able to battle the great Sun God and free the musicians, who bring color and laughter to the world with their music.
. It shows the real diversity of this ancient society, and what everyday life would have been like for those holding various jobs. Examples of some of the types of jobs included are state jobs, palace jobs, everyday crafts jobs, luxury crafts jobs, and military jobs. Kids will love the latrine boatmen (who basically collected and sold human waste) as well as the voladores, who would perform at festivals, swinging by their feet like birds high above the crowds. Includes a general introduction to Mesoamerica, with a timeline, fun facts, and quick overview of the language. is an incredibly fun book. This faux tourist guide is a hilarious, engaging look at the Aztecs, put in terms of modern day society. So for example, there is a shopping guide (all about the markets) and a careers guide. I laughed out loud at the Celebrity Big Brother, where different gods and goddesses “compete” for your vote by telling why they are the best of the bunch. You also don’t want to miss Monty’s blog, posts from Montezuma himself (who was also named Hunk of the Month) as the Spanish first arrive. This is soon interrupted and an “Under New Management” sign appears, followed by a few “blog posts” from Cortés. I love the concept of What Did the Aztecs Do for Me? , which breaks down why kids should care about the Aztecs. (Like the fact that they invented chocolate and tortillas!) It covers worship, games, and food, with “then and now” comparisons, such as where the Day of the Dead originated and how it is celebrated today.
. It goes over what crafts were done by the Aztecs (such as making pottery or building stone pyramids), as well as the different kinds of clothing and jewelry used. My favorite part is at the end, where you can learn to make some Aztec hairpieces and clothing. (Note: this DIY part is only a small section of the book). to be one of the best. No surprise, since it’s from National Geographic! The premise is that you are a living in the Aztec city of Tenochtitlán and wish to become a great warrior. Do you have what it takes? The book goes through the various qualifications of being a warrior, from being loyal to your clan to handling the various weapons. I love the use of very engaging but realistic illustrations as well as photos of actual artifacts. If you run across How Would You Survive as an Aztec? , it is by the same author and illustrator and appears to be an early version of this book. Though it doesn’t focus just on warriors, it has almost identical information and many of the same illustrations.
. They are totally fun to read, with silly illustrations and irreverent looks at history that will leave everyone laughing – and I guarantee they will remember the information! Keep in mind that they do make light of serious situations (like human sacrifice, in this case), but if you don’t mind that then you will love them. I do wish they would focus on something other than human sacrifice, since that’s such a sensationalist aspect of the Aztec civilization, but I also understand it because it does get kids’ attention! kids imagine themselves as the next person to be sacrificed and learn the ins and outs of what might be in store for them.
. These are very funny books that older kids will love, using humor to convey well researched information. My son has been reading these books and laughing out loud, but at the same time he really is learning a lot from them! , part of a series of adventure books. I was worried at first that it might be an Indiana Jones style adventure that relies on popular rather than accurate information about the Aztecs, but this looks to be well researched as well as fun. This post is also part of the series Global Learning for Kids. 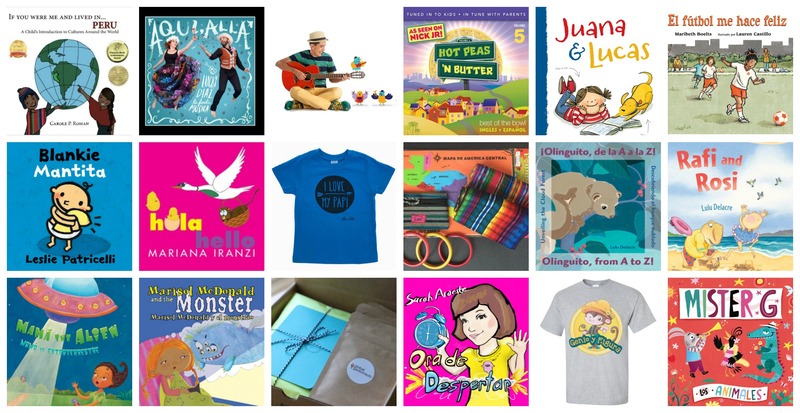 Each month we will feature a country and host a link party to collect posts about teaching kids about that country–crafts, books, lessons, recipes, etc. It will create a one-stop place full of information about the country. 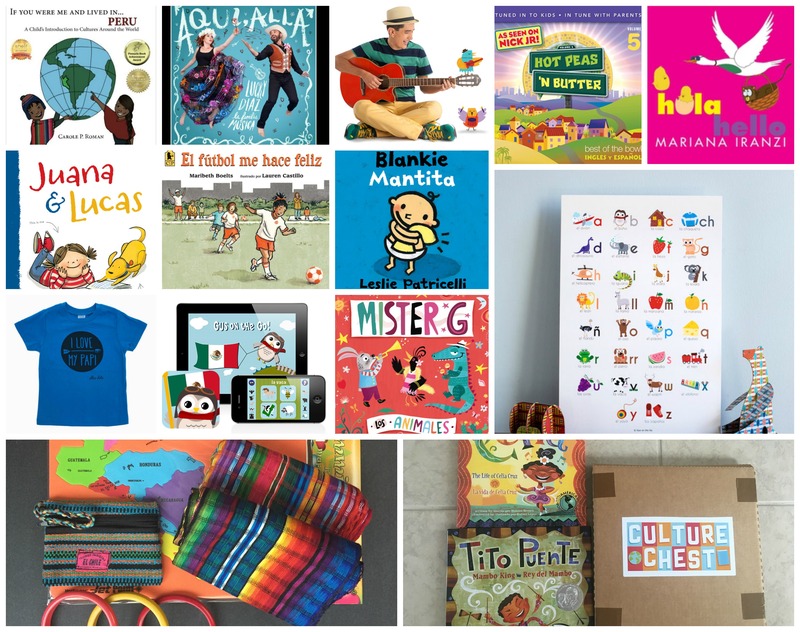 This month we are learning all about Mexico, so visit Multicultural Kid Blogs to link up any old or new posts designed to teach kids about Mexico – crafts, books, lessons, recipes, music and more! I’m glad to have this list. 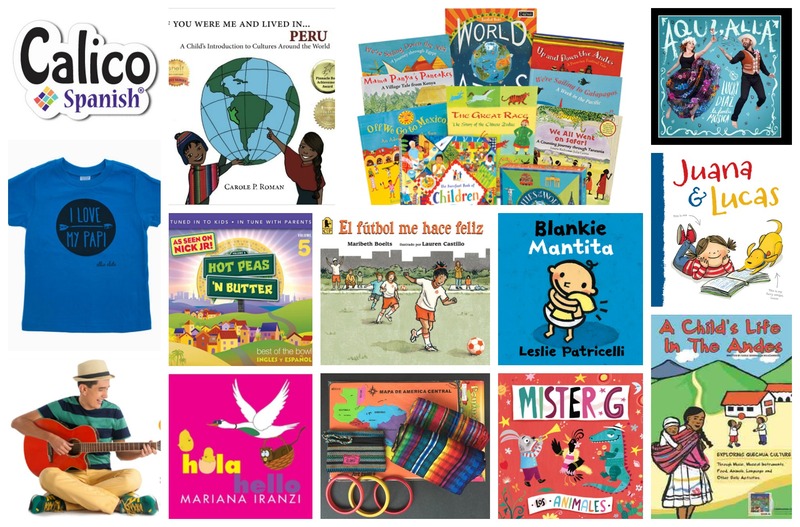 Books are a huge way I share Hispanic heritage with my kids, and sometimes we overlook the indigenous cultures that are such a huge part of it! Thank you! Books are really important here as well. Sometimes it takes a little more digging to find these books, but so glad they are out there! I got a “Jeopardy” answer correct the other day because I read in your blog that Mexica was another name for the Aztecs. Thanks!